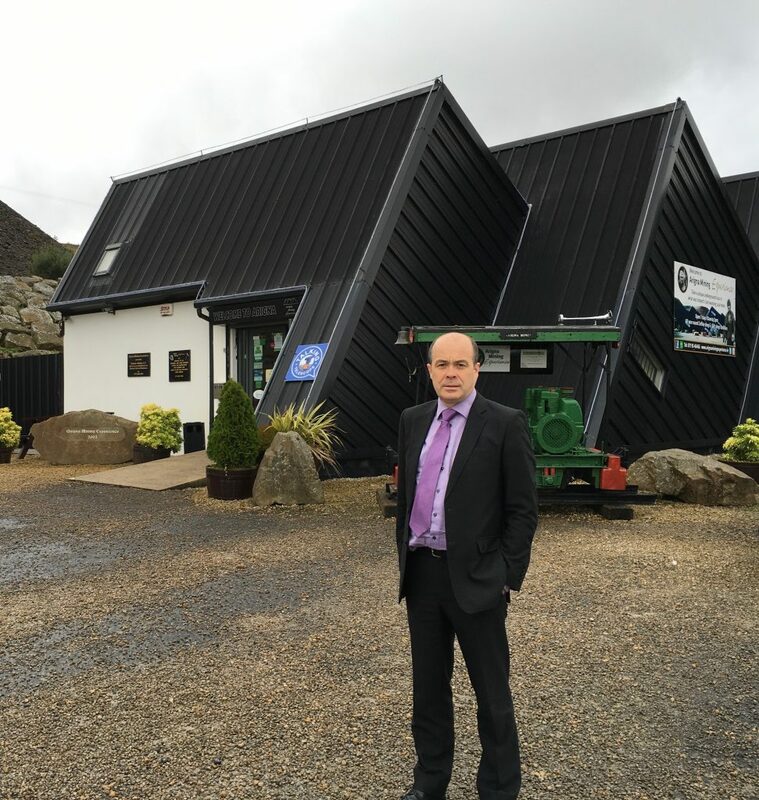 Local TD, Denis Naughten has welcomed the allocation of funding for the Arigna Mining Experience under the Geological Survey Ireland Geoheritage funding awards. The announcement was made this evening by Minister Sean Canney at an event in Maam Cross, Co Galway where funds with a total value of €65,000 will be awarded to thirteen groups across eleven counties this year. “The funds are available under the Geopark Grant Scheme in Geological Survey Ireland. Having worked with the Arigna Mining Experience to source funding from the Geological Survey Ireland, I welcome the fact that this funding will support the development and publication of educational and outreach materials”. “The aim of the funding to the Arigna tourism attraction is to encourage the telling of the Irish geological story, improve the understanding of geoscience and to improve the visitor experience”.